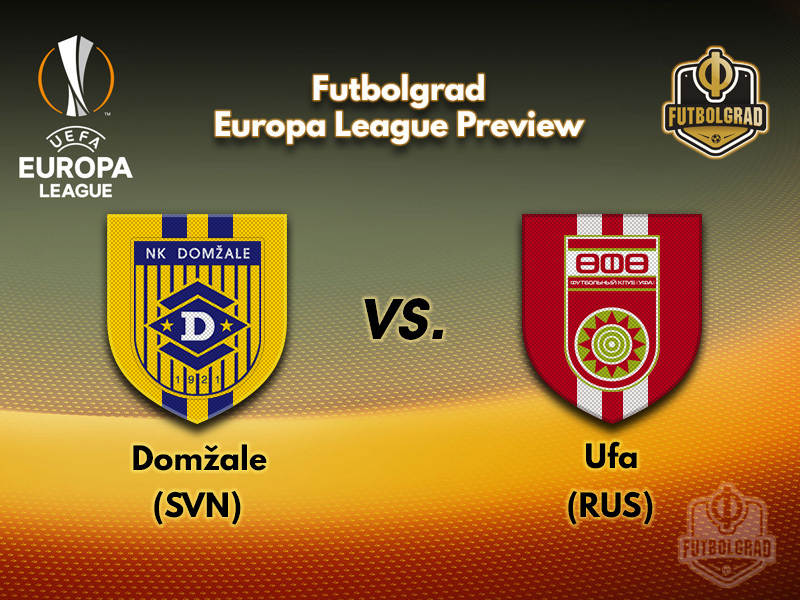 NK Domzale are already five competitive games into their season and are yet to be beaten following their 0-0 draw away to Ufa in the first round. The difficulty they face is adapting to the very different atmosphere of playing like a powerhouse of their domestic game where they enjoy the lion’s share of possession in most matches to being a solid but unspectacular deep-lying outfit on the continent. All three European matches so far have been drawn. Ex-Lokomotiv Moscow playmaker Senijad Ibričić bagged two goals in a comfortable win over Rudar in the league at the weekend before being hauled off to preserve him for the return leg. Muscular Jamaican striker Shamar Nicholson only came off the bench late on in Ufa last week, and with him starting the same league match a few days ago it is uncertain how much he will feature in this time round either. 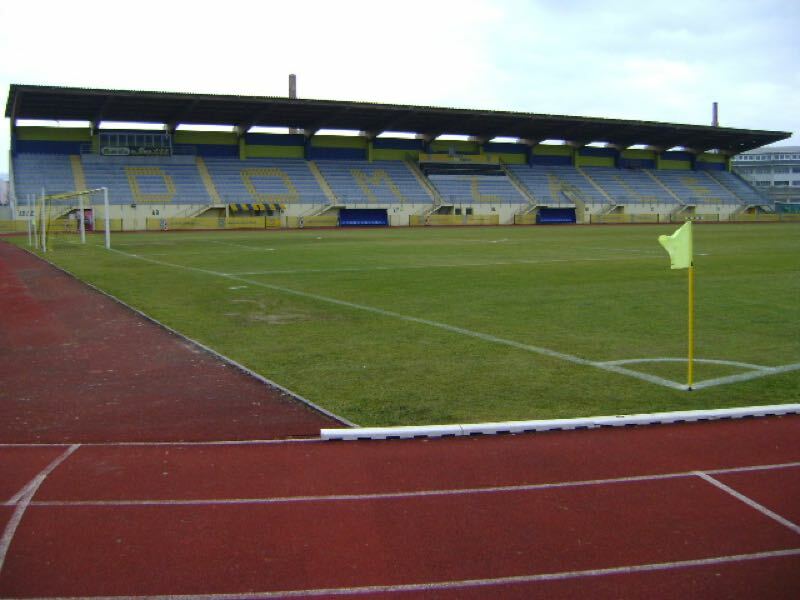 The pressures of grasping the financial rewards on offer by further progression has been heightened by Domzale’s link to the crisis in Italian football that has seen three clubs declare bankruptcy. One of them, Bari, signed Jure Balkovec from Ufa’s opponents and still owe 150,000 euros to the Slovenian club, but will now be unable to fulfill their obligations. A windfall of that size is hard to ignore. 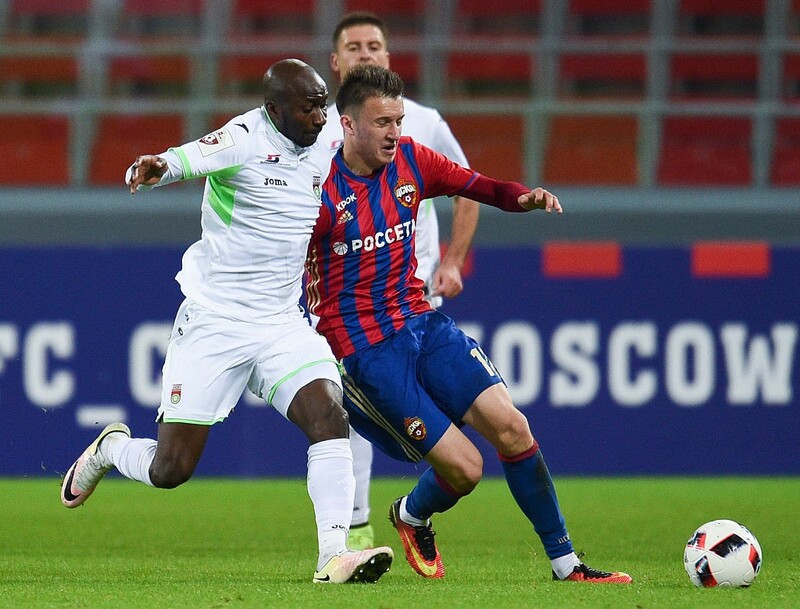 Ufa were agonisingly denied a victory over Russian champions Lokomotiv Moscow at the weekend when Sylvester Igboun’s poor 94th-minute penalty was palmed away. The Nigerian himself had run the Lokomotiv defence ragged right to the death when he won the spot kick himself, but another 0-0 draw at least maintained their unbeaten start to the season. No new injuries meant that the talisman was joined by his compatriot Kehinde Fatai, who will harbour hopes of starting in the return leg in Slovenia. Club director Shamil Gazizov announced last week that work would begin on a new 15,000-capacity stadium in Ufa. The wide open Soviet-era bowl that is the Neftyanik is an uncompromising, unwelcoming venue for teams and fans alike. Coupled with a progressive European run, it could spearhead a new drive of investment that is sorely needed to make that final push to a regular seat at the top table. Gazizov this week refused to play down talk of Dmitri Zhovolgyadov leaving the club. “What is the probability that [he] will leave Ufa? There is always a chance, but we haven’t received proposals that suit us yet.” With a strong performance against Domzale and further European appearances, these rumours may become a reality sooner rather than later. The vast majority of Domzale’s attacking play flows through the Bosnian’s feet, and they will need his spark if they are to avoid relying on extra time and penalties. Only three years younger than his manager, he is also the calm head that Domzalel ook to when ideas are running thin. His confidence is sublime – a panenka penalty last season in Slovenia is testament to that – and could be the key factor that Ufa need to shut down in order to keep their hosts quiet. Fatai has struggled to get a lot of game time for Ufa in recent months of competitive action. When he joined from Sparta Prague two years ago he came with a lot of expectation, and this type of game is exactly where he can show his worth; while Igboun may create havoc out wide, he needs a focal point centrally that his countryman can offer. Tall, with reasonable pace and an eye for goal, Fatai has 30 appearances at European level under his belt already. To make it 31 or more, he will need to show up big time.